Take a tour of Looker’s embedded analytics features. See how easy it is to integrate sophisticated analytics directly into your existing website or application. 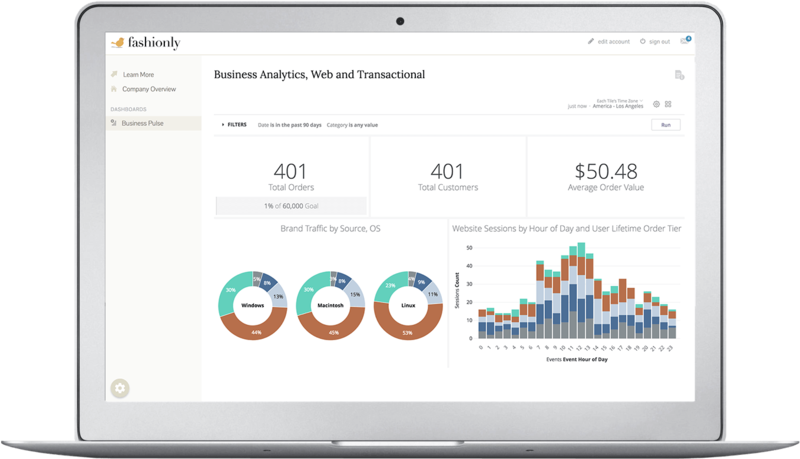 And learn how you can deliver reliable and actionable self-service analytics directly to your customer base.